Free Aquamoves Visit Passes - Aquamoves – Indoor and outdoor pools, fitness facilities and programs in Shepparton, Victoria. 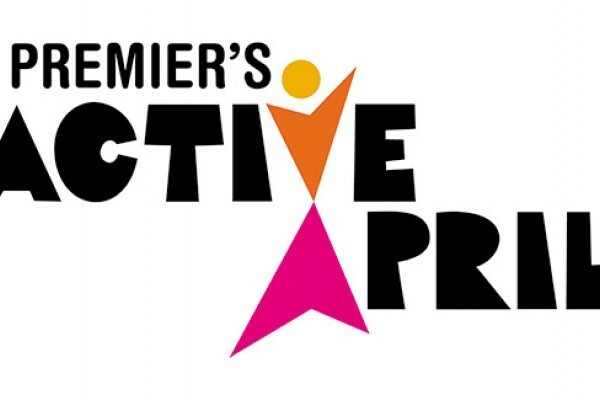 Get involved in the Premier’s Active April health and fitness challenge and enjoy free passes to Aquamoves! 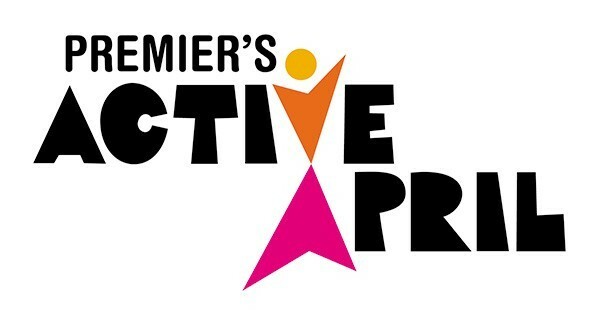 Premier’s Active April encourages all Victorians to commit to doing 30 minutes of physical activity a day during April. 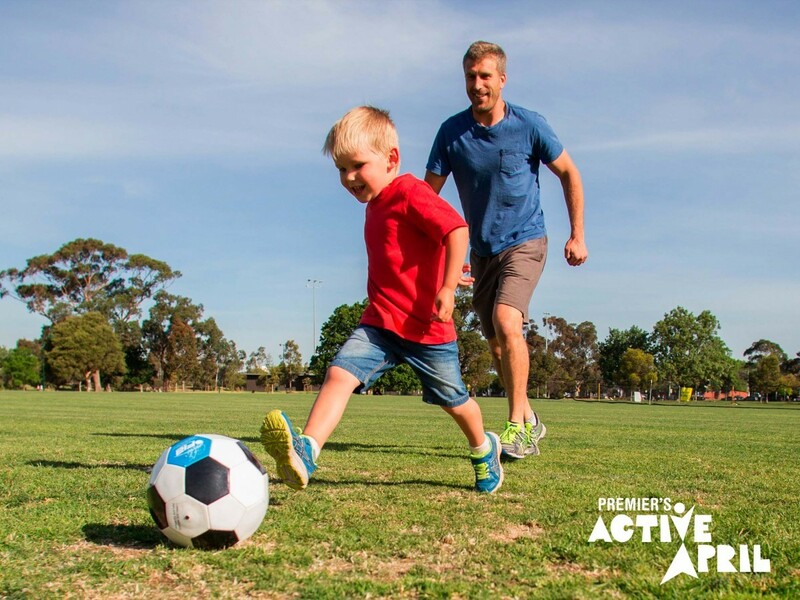 It’s free, it’s fun and it’s part of the Victorian Government’s commitment to get more people active and healthy. Just by registering here, you'll get 10 free visit passes to Aquamoves! These can be used for either Family Swim Passes, Group Fitness Sessions or Gecko Kids Fitness Sessions. 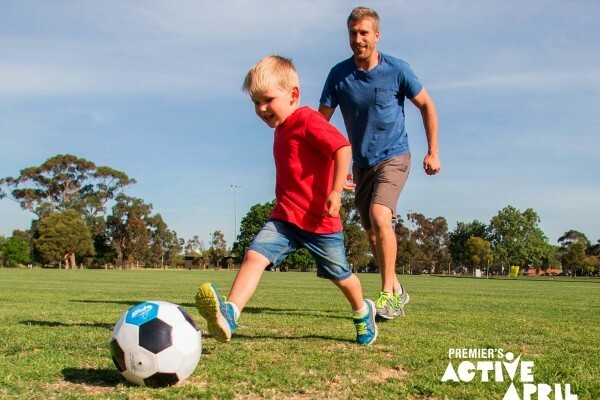 Plus check your copy of the 'Activities in the Park' booklet for a free Gecko Kids Fitness voucher or visit www.activeapril.vic.gov.au for all the details on loads of other discounted offers.